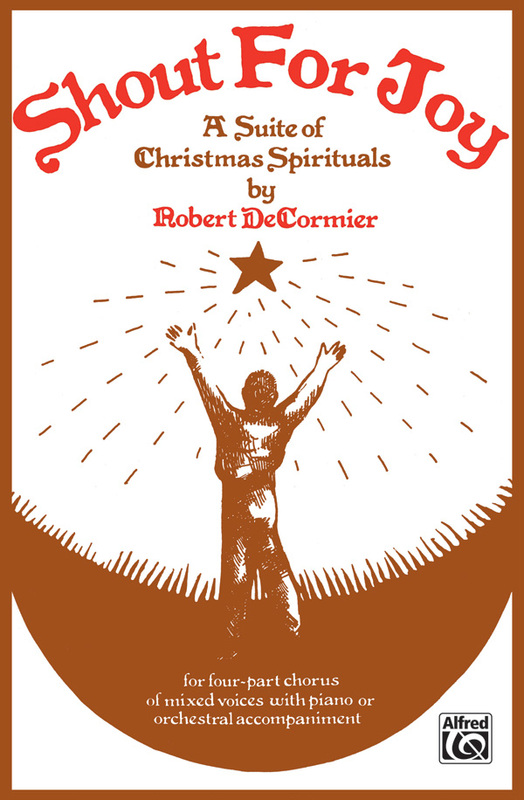 This exciting suite tells the story of the birth of Christ by weaving spirituals together. The shepherds start the journey with "Rise Up Shepherd". Two other spirituals follow -- "What Month Was My Jesus Born in?" and "The Virgin Mary Had-A One Son" -- leading into "Mary Had a Baby, "Shout For Joy"!" The suite ends with a rousing gospel arrangement of "Go Tell It On The Mountain". This idiomatic suite would be at home in school and church programs alike. Chamber Orchestra Parts are also available on rental for the work.